Are you looking for lovely containers to store pieces of fruit or cookies? Once filled with snacks, our snack boxes get your kid through the day. 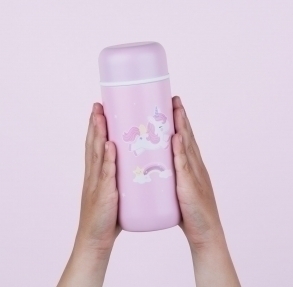 The convenient containers are sold in a set of 4 different sizes and they look extra adorable in their matching lunch bag.